It’s No Space Game, But it’s Fun! Well, for all the faults of ES, I was always a fan of how Amplitude does their interfaces, glad they kept that clean style. 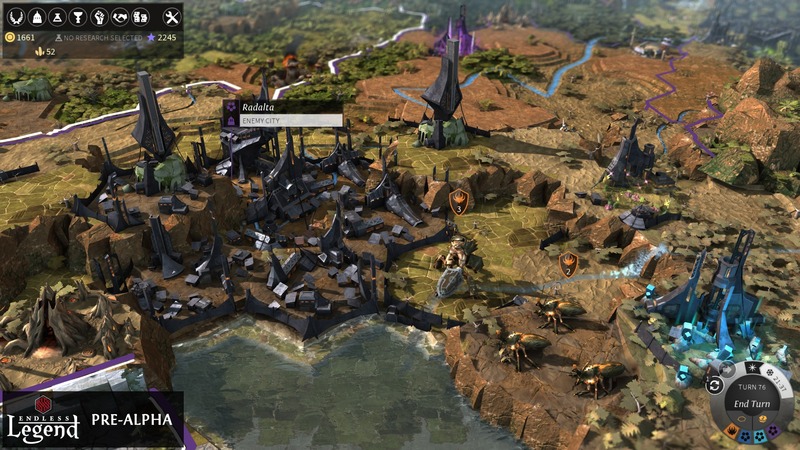 Yeah, it works even better here in Endless Legend.